3058 Lincoln Blvd W, Fort Myers, FL.| MLS# 219008809 | Southwest Florida Residential Real Estate for Sale. INVESTMENT OPPORTUNITY..... Property is located in the heart of the Dunbar Community where most homes are highly in demand for rent. 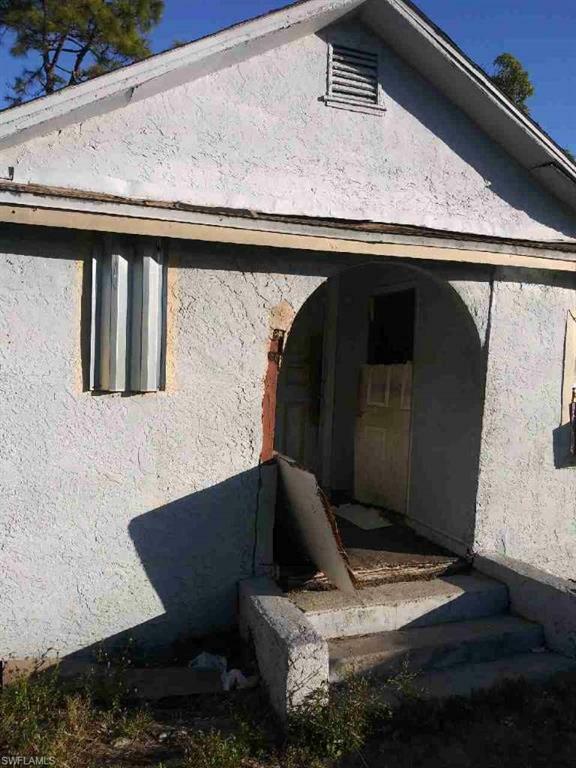 This is a great fixer upper home for an investor willing to spend a little money. Guaranteed return on investment.